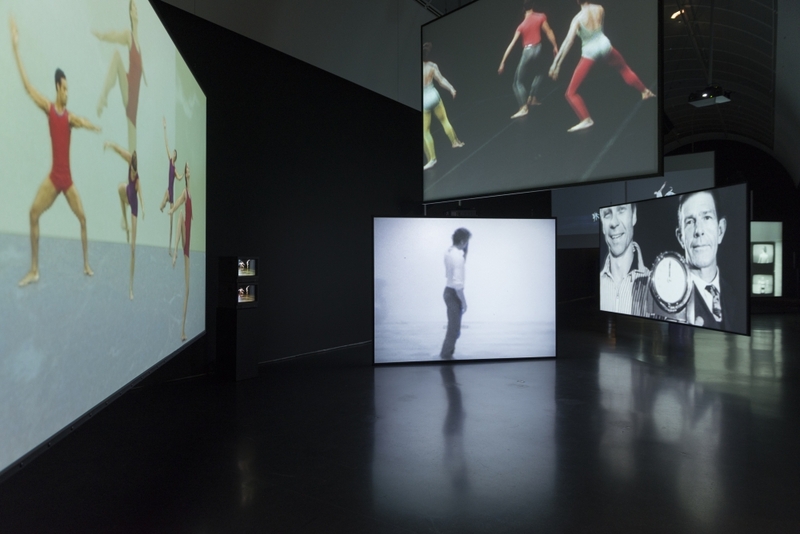 Charles Atlas in "Merce Cunningham, Clouds and Screens"
During his prolific 60-year career, choreographer Merce Cunningham (1919–2009) revolutionized dance by challenging every aspect of the form. Perhaps most radical was his idea that all the elements of a dance—movement, music, costumes, and decor—could be created independently of one another, coming together only during the “common time” of a performance. Along with his life partner, composer John Cage (1912–1992), Cunningham explored this freeing notion by initiating cross-disciplinary collaborations with dozens of artists. Anticipating the celebration of Merce Cunningham’s centennial, this exhibition presents two large works made by artists associated with the choreographer’s company—Andy Warhol’s Silver Clouds and Charles Atlas’ MC9. MC9, short for “Merce Cunningham to the ninth power,” is an immersive installation with excerpts from all 21 dances for camera and documentary videos Atlas made with Cunningham. For more information, please visit the Los Angeles County Museum of Art's website.